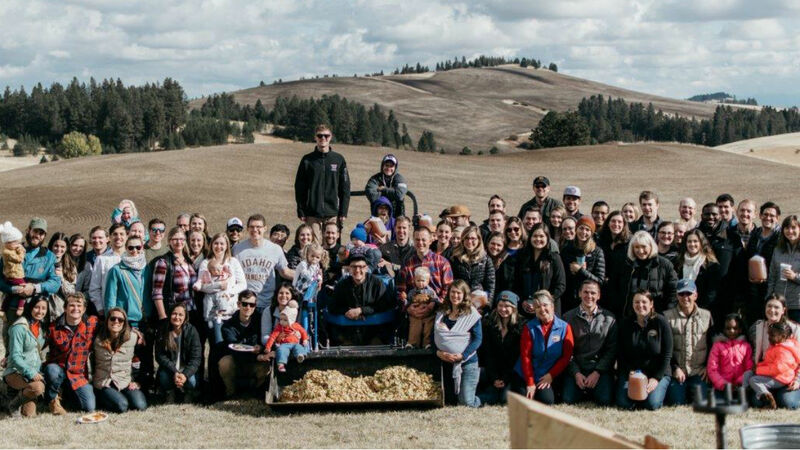 Idaho’s WWAMI Medical Education Program is a partnership with the University of Washington School of Medicine and the states of Washington, Wyoming, Alaska, Montana and Idaho. 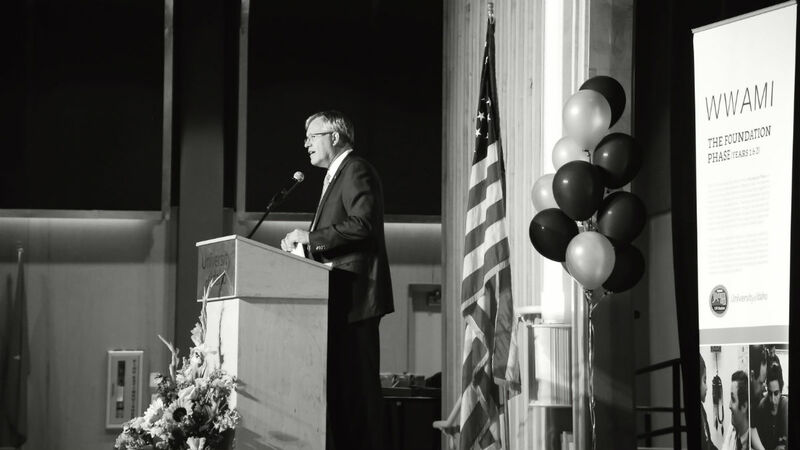 Started in 1971, WWAMI is currently in its 47th year of successfully educating Idaho’s physicians. 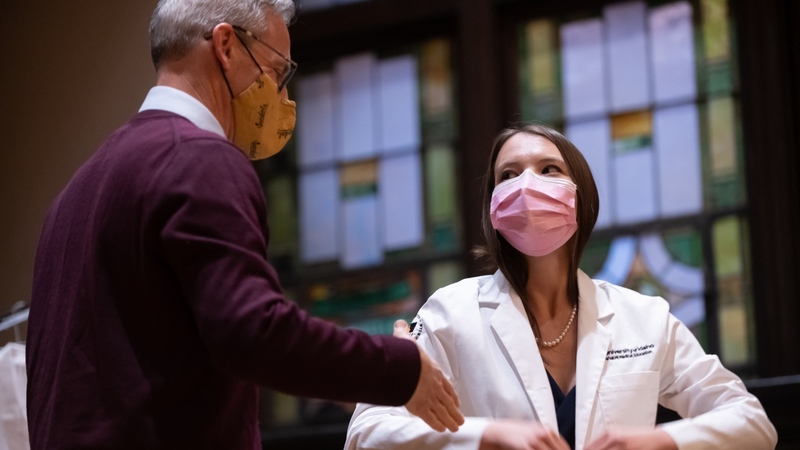 The WWAMI program is nationally accredited through its partnership with the UW School of Medicine, allowing 40 Idaho medical students to complete their first and second year of medical training here in the Palouse. 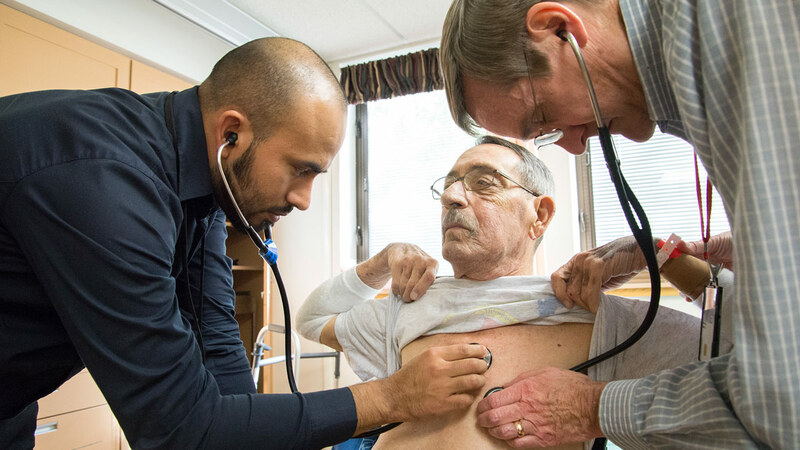 Idaho's medical students have the opportunity to complete their Clinical Phase and Explore & Focus Phase of medical education in Idaho, Seattle or across the 5-state WWAMI region. WWAMI is a medical school program, not a premedical program. 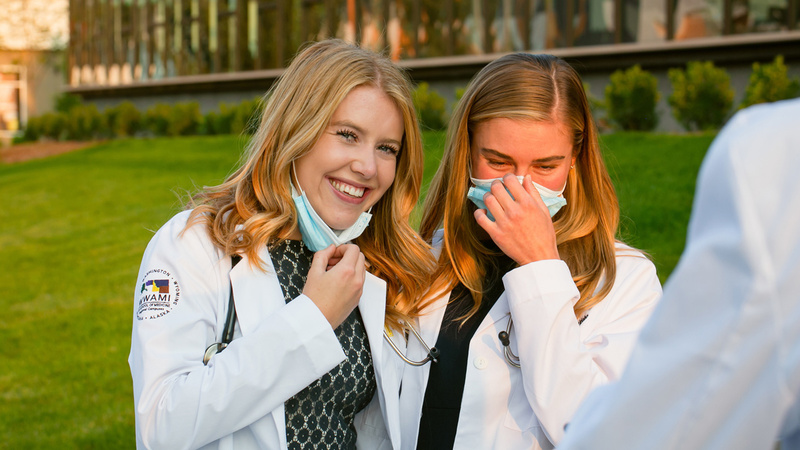 Students who enter the program are dual enrolled at the University of Idaho and the University of Washington School of Medicine and complete their Foundations Phase (18 months) of medical school. 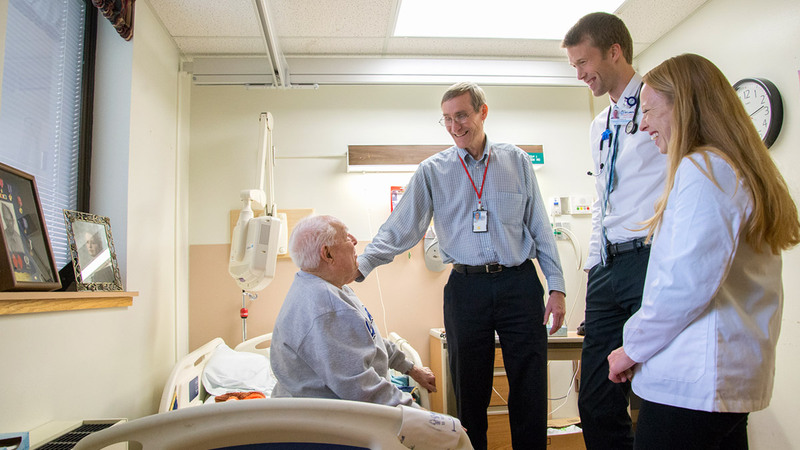 This includes seven blocks and three threads taught by Clinical Skills Instructors and Foundations Guides, both on campus and in the community. The curriculum at each WWAMI site has been standardized and is compatible with the University of Washington School of Medicine curriculum which integrates the basic and clinical sciences and includes rural health care at an early time in medical education. The Idaho WWAMI program has an excellent rate of return with over 50 percent of its graduates returning to Idaho and many choosing a career in primary care medicine, locating their practices in the non-metropolitan areas.